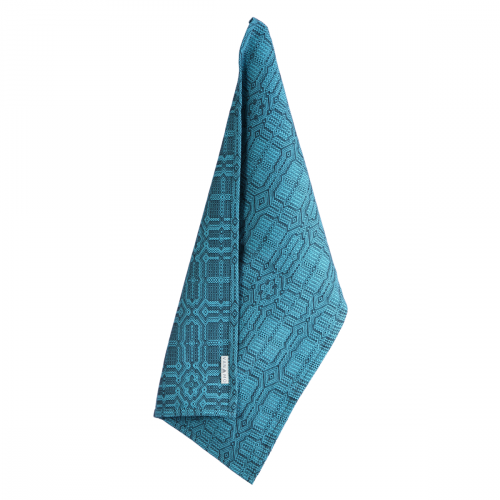 Neva dish towel is made from Vanamo Deco's Kide fabric. 100% organic cotton. The beautiful Kide pattern is created by textile designer Katja Hynninen. Machine wash 40 degrees, iron medium heat. Size 35 x 58 cm. 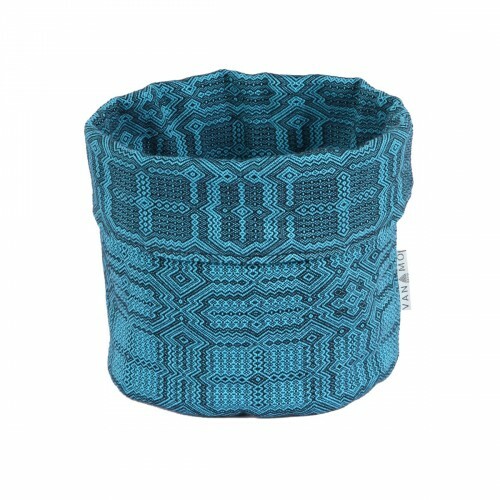 Neva basket is made from Vanamo Deco's Kide fabric. 100% organic cotton. The beautiful Kide pat..
Neva Cushion is made from Vanamo Deco´s Kide fabric, 50% linen, 50% organic cotton. Size 50 cm x 50 ..